Can bus IO Products. 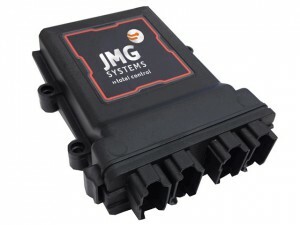 JMG have developed enclosed I/O controllers that are multifunctional and support plug in additional options. 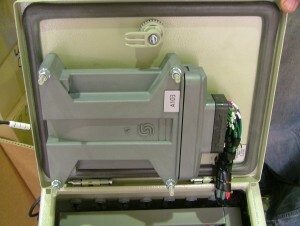 The enclosed PCB’s are IP rated, protected from all environments and ensure long term reliability. This closed approach to PCB’s means that it is much easier to add options in the future through plug in options. For example, remotes, beacons, stop kits, interlocks etc. and it is much easier to effect firmware and software updates on our can bus I/O products than on other open PCB approaches.